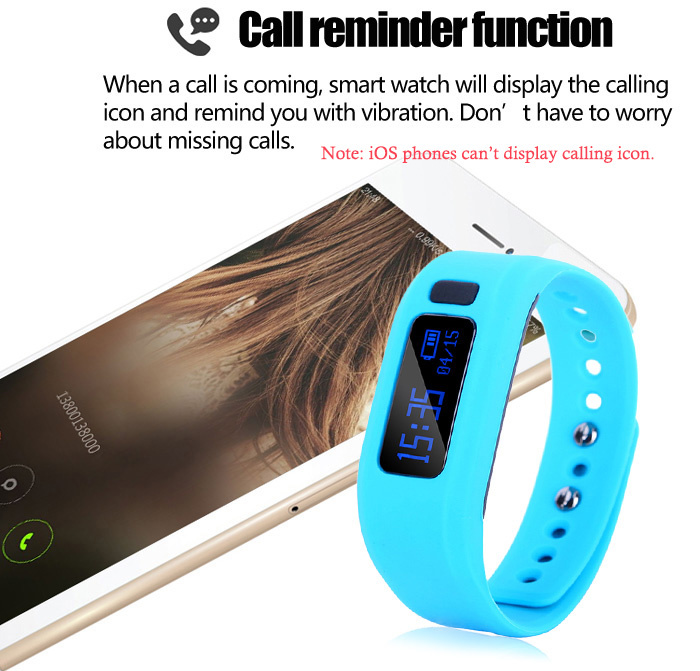 • Call / SMS reminder: Remind you with vibration when a call comes, it will avoid missing any important calls and messages. 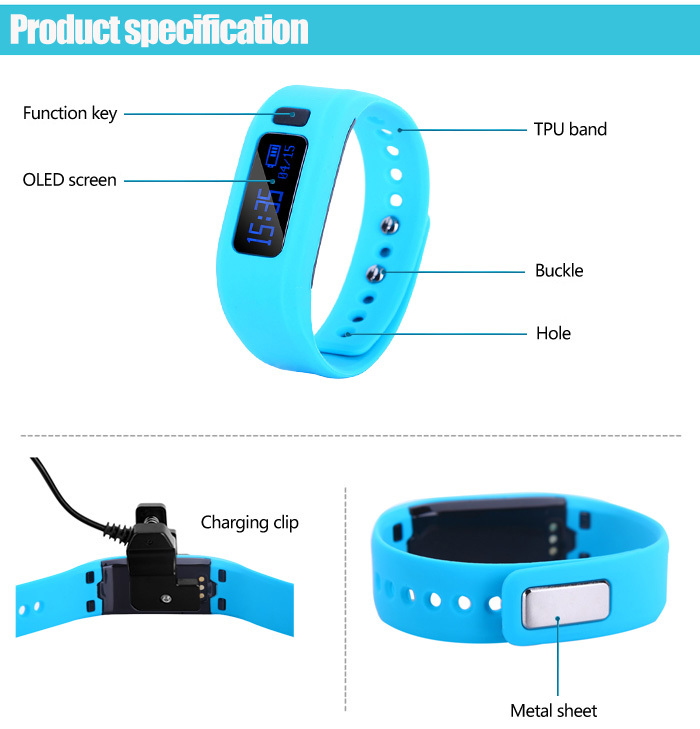 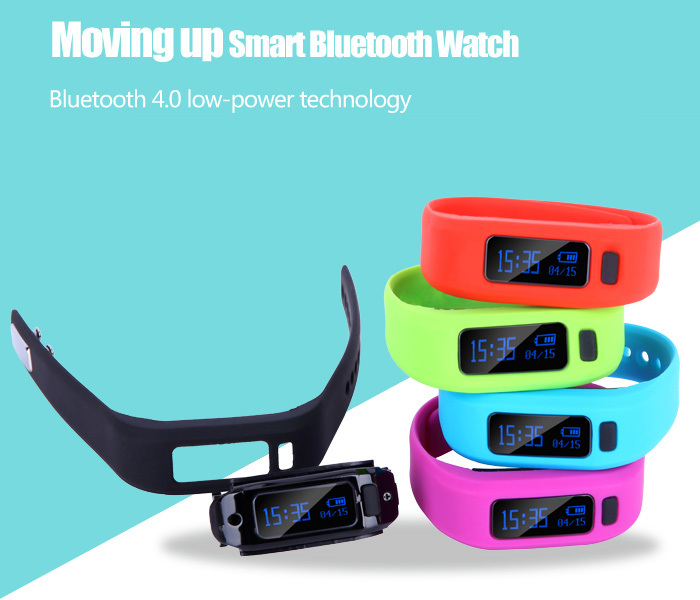 • Anti-lost function: When the smart wristband and mobile phone are separated for a certain distance, Moving up 2 will remind you via ring. 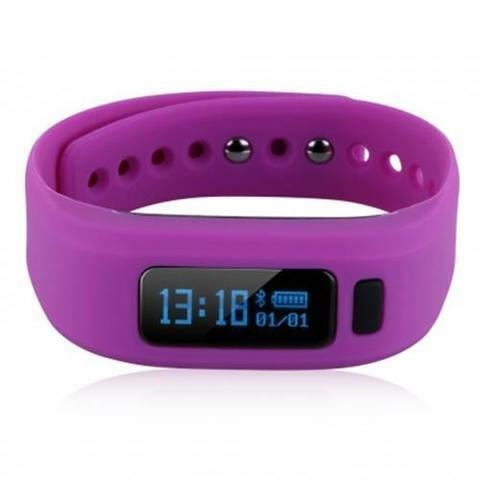 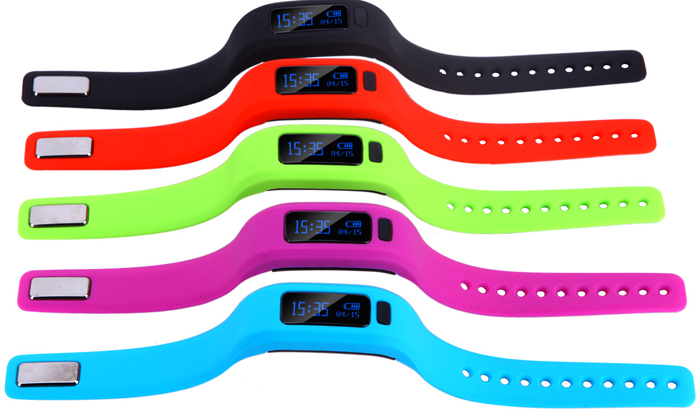 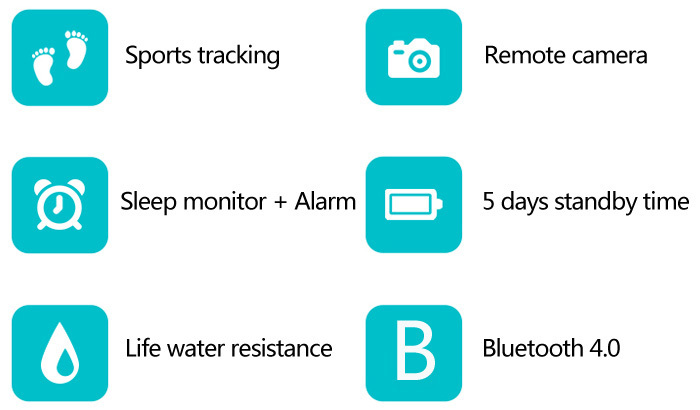 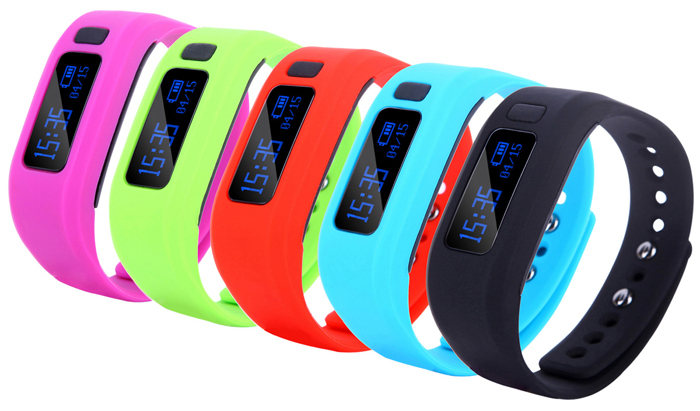 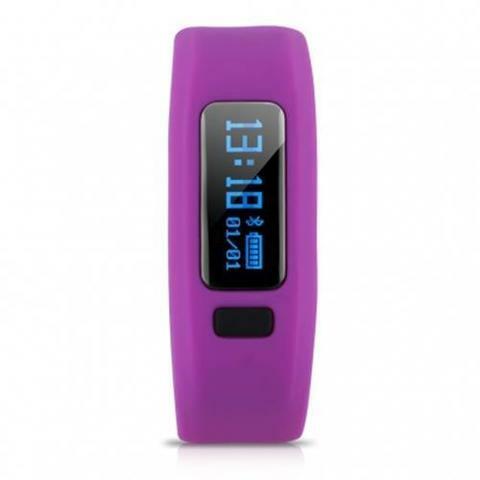 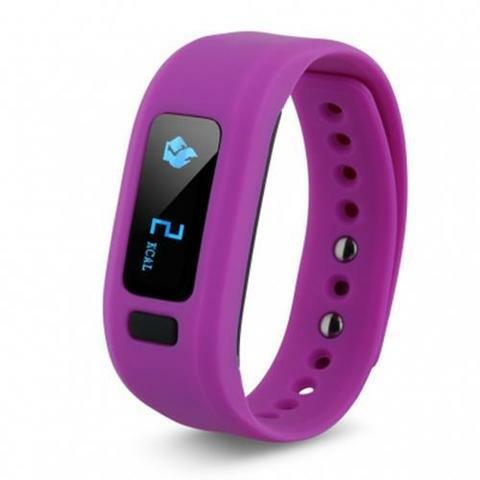 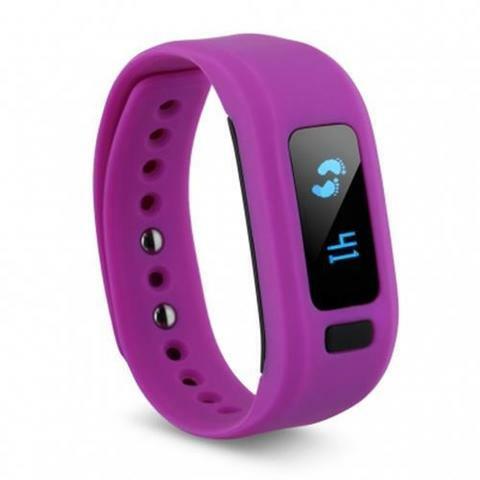 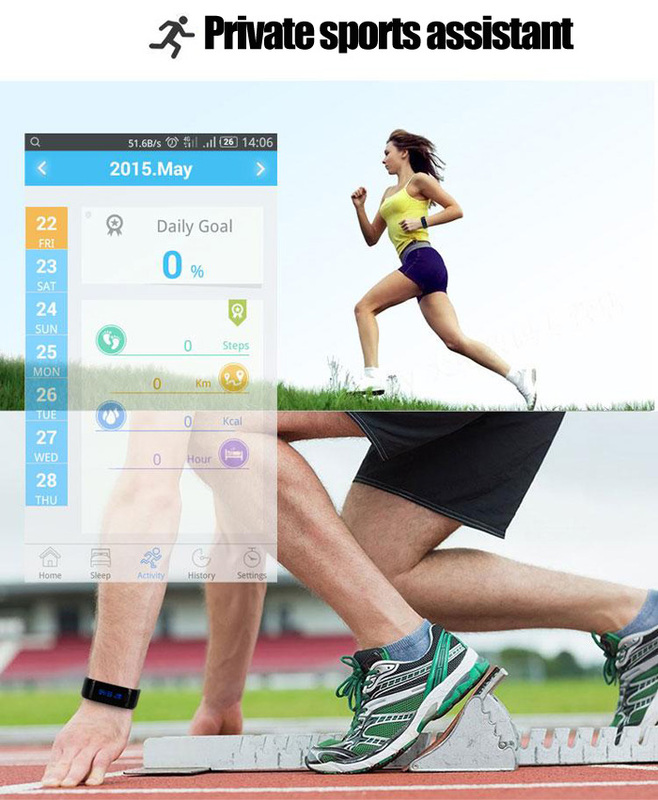 • Sport tracking: Be able to track the steps, the movement distance and calories consumption. 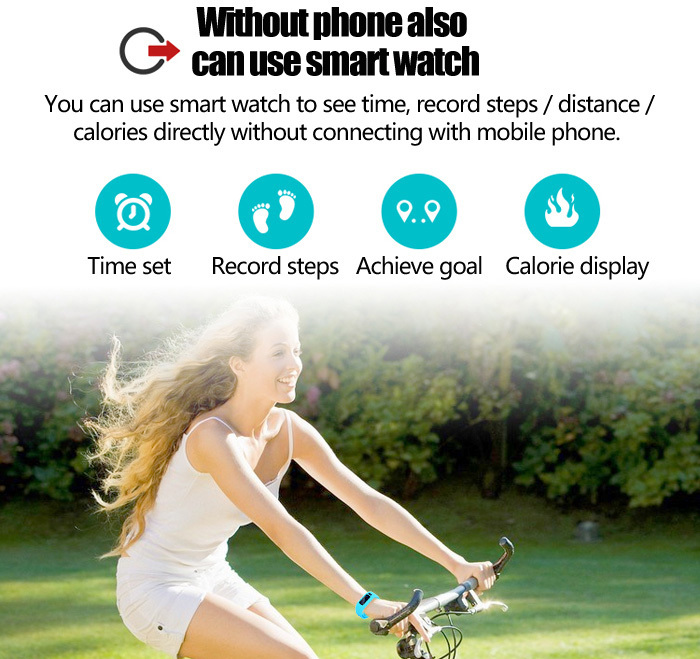 And check the completed situation of your target on the smart phone. 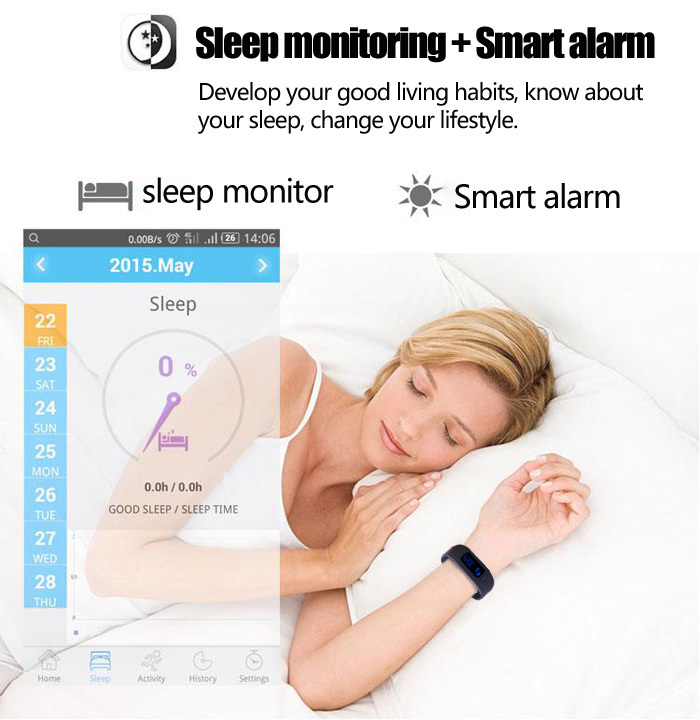 • Sleep monitor: Monitor your sleep quality, help you develop good sleeping habits. 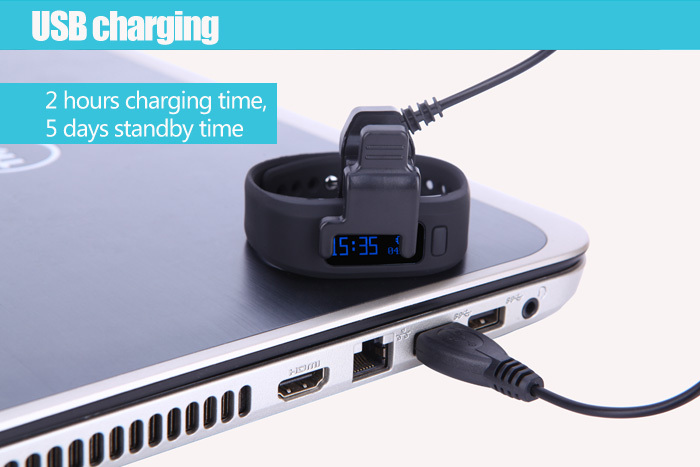 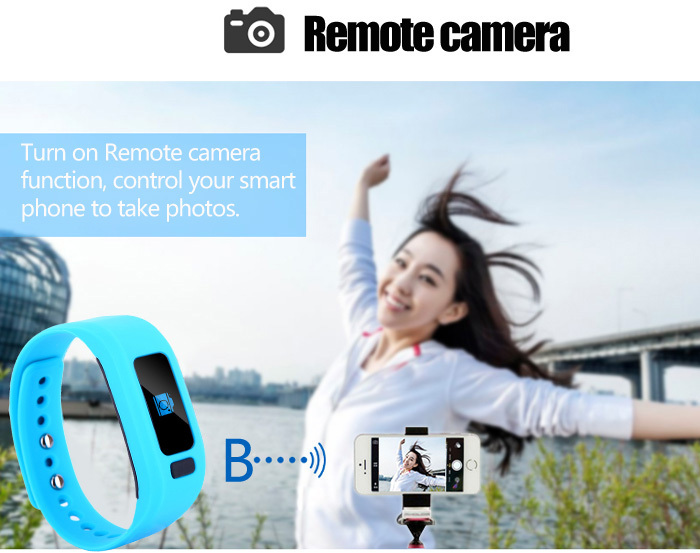 • Remote camera: Control your smart phone to take photos, you can take picture on your wrist. 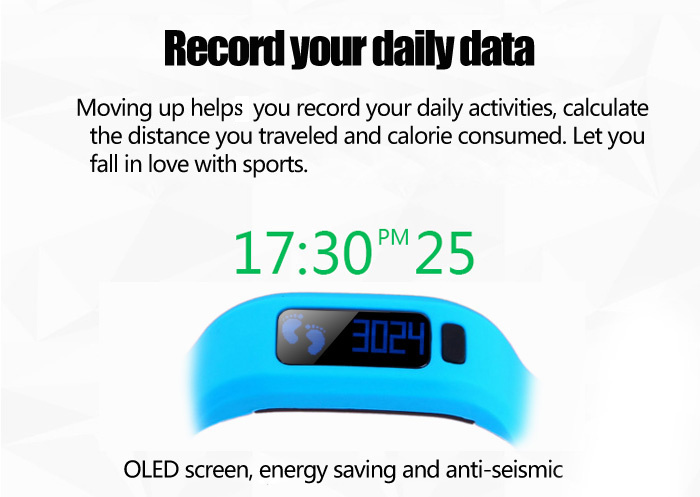 iOS users can search DayDay Band on Google Play to download and install it.